Wealth of Wisdom offers essential guidance and tools to help high net worth families successfully manage significant wealth. 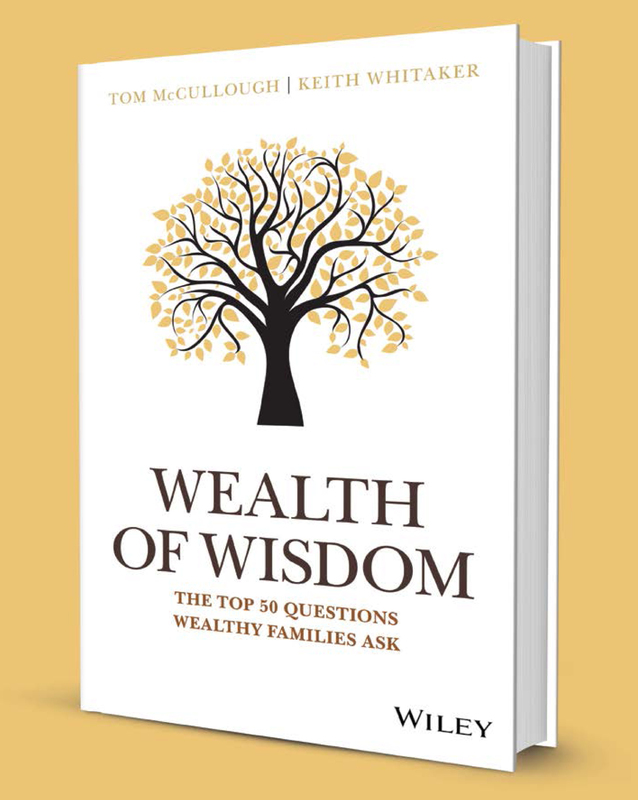 By compiling the 50 most common questions wealthy families ask, this book provides a compendium of knowledge from experts around the globe and across disciplines. The deep insights and thoughtful answers in the book will help you make more informed decisions about your financial legacy. The advice and practical tools will help you get organized, develop a strategy and take real control of your family's wealth. And the many examples, stories and case studies will show you how other families have handled the very dilemmas you may be facing today. Managing significant family wealth is a complex affair, and successfully navigating the route involves making critical decisions. This book equips you to take positive action, be proactive and make the tough decisions to protect and grow your family's wealth. When your family's wealth is at stake, knowledge and sound advice is critical. Drawn from interactions with hundreds of wealthy individuals and their advisors, Wealth of Wisdom provides a definitive resource of practical solutions to the important questions of family and wealth from the best minds in the world. In this interview, renowned investor Charley Ellis pulls no punches. Active managers, he says, cannot beat the market on a consistent basis. Fifty years ago, Charley argues, institutions did less than 10% of total NYSE trading, and individuals did more than 90%, and beating the market was probable for well-informed professionals. Today, full-time professionals who are constantly comparison-shopping inside the market for any competitive advantage are executing more than 98% of trades in listed stocks, and nearly 100% of derivative transactions, which makes it almost impossible for the average manager or investor to outperform. A fascinating conversation about investment performance, fees, and the future of active management for private investors. Even as passive investing continues to rise in popularity, many families struggle with the choice of active versus passive. 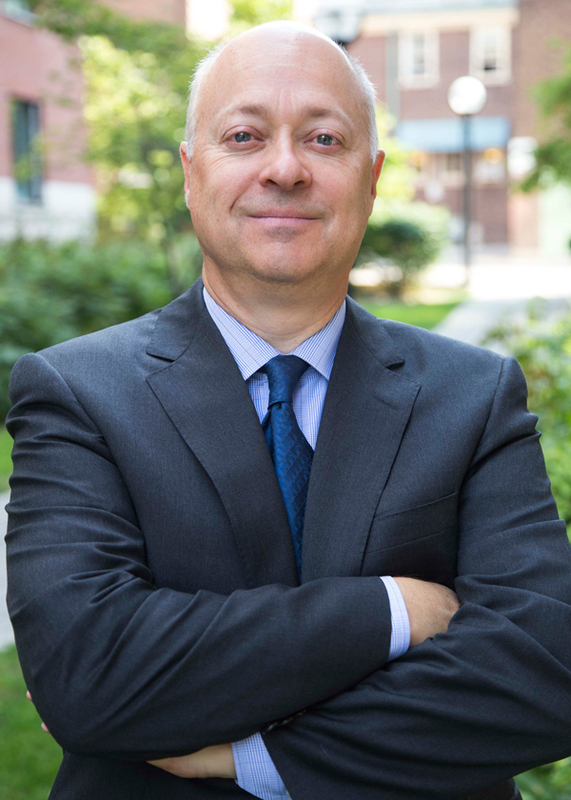 In this podcast Harvard Business School professor Randy Cohen, a close researcher of investment returns, argues that there’s no going back to the days when famous managers could ‘beat’ efficient public markets. However, Cohen does identify four strategies that–with patience and the right advice–families should consider in order to achieve outsized returns with a significant part of their portfolios. EPISODE 25: Jim Garland – What Is the Most Useful Definition of Risk for Family Investors? 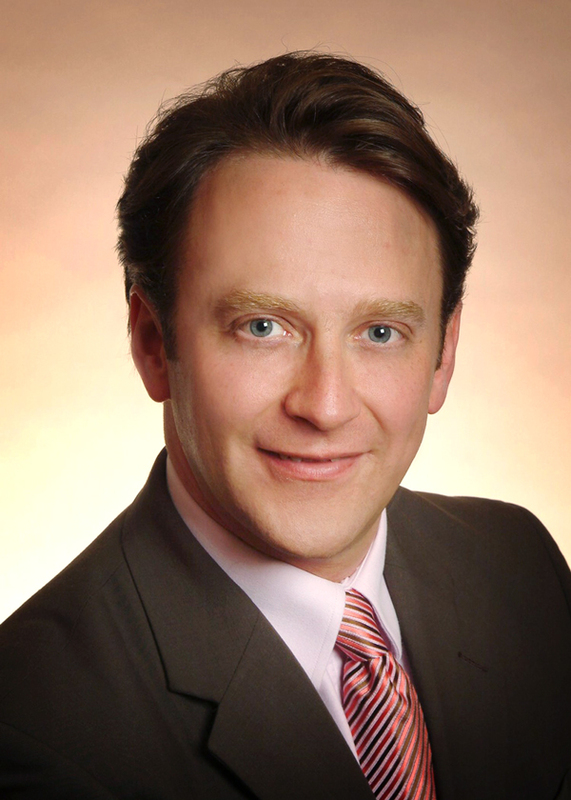 Tom McCullough is Chairman and CEO of Northwood Family Office, a leading global multifamily office based in Toronto. He has spent over 35 years in the wealth management/family office field, initially in senior executive roles with RBC Wealth Management. Tom co-founded Northwood Family Office in 2003 and it has become one of the leaders in its field. Keith Whitaker is President of Wise Counsel Research. 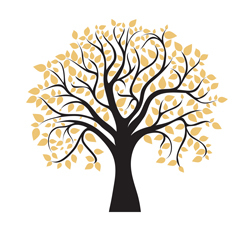 He has consulted for many years with leaders of enterprising families, helping them plan succession, develop next generation talent, and communicate around estate planning. With a background in education and philanthropy, he enables family leaders to better understand their values and goals as well as to have a positive impact on the world around them.